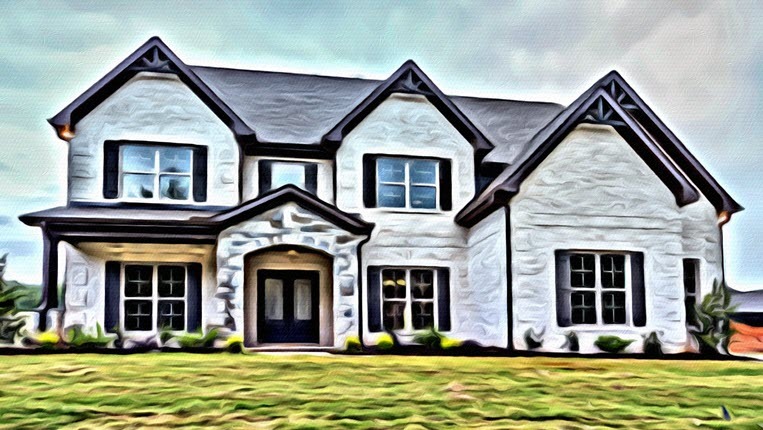 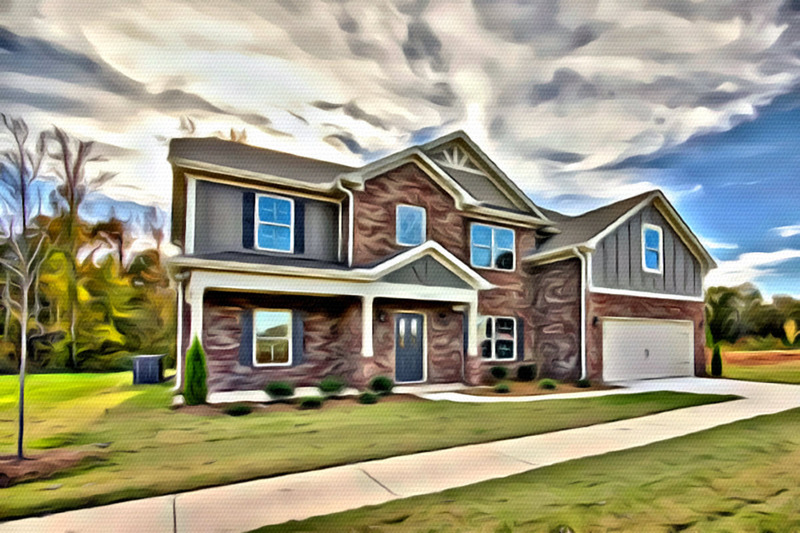 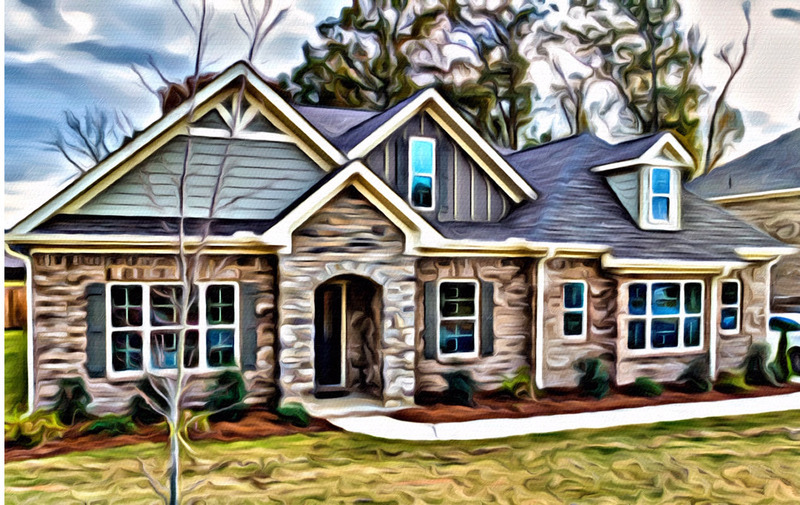 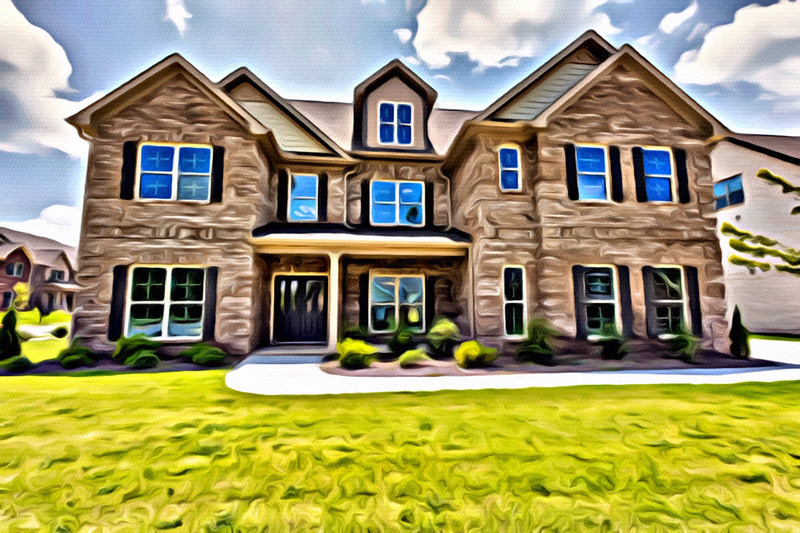 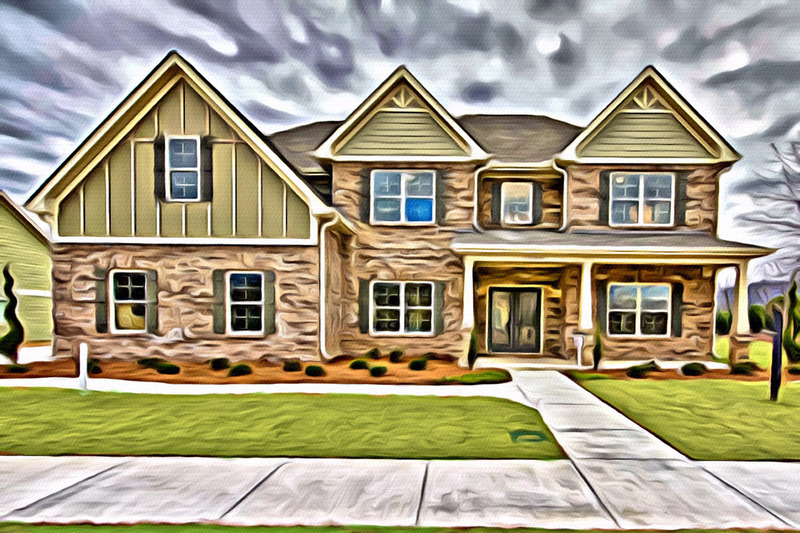 With homes ranging in price from the $220,000s to the $430,000s, Valor Communities is once again unrivaled in affordability in all of Birmingham when it comes to price per square foot. 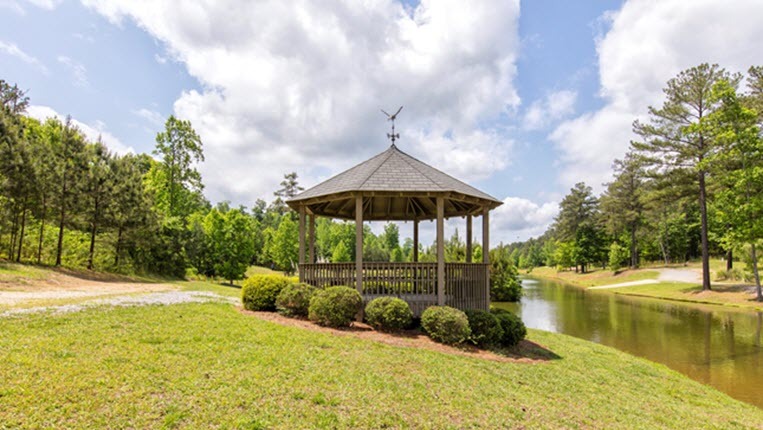 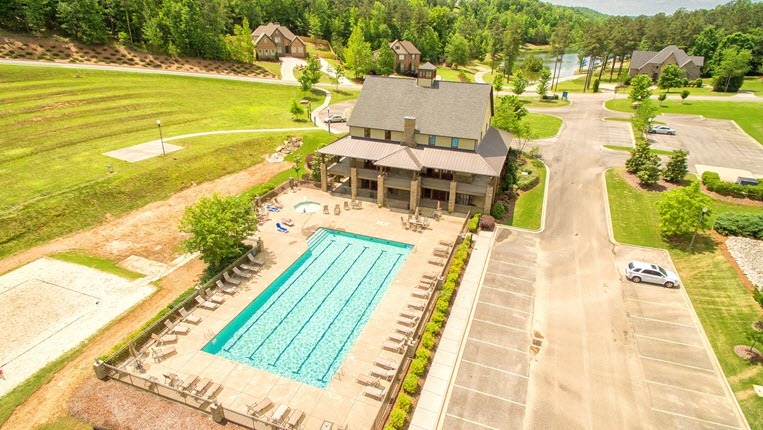 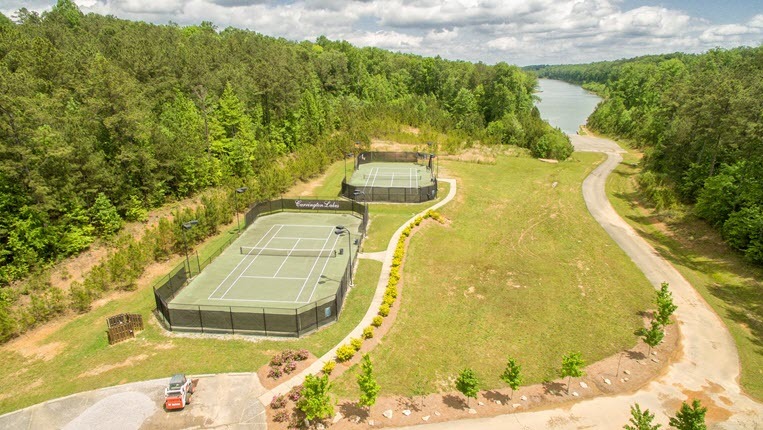 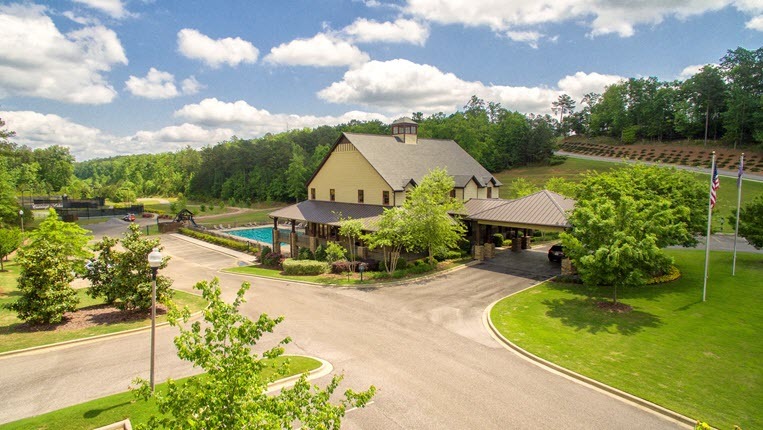 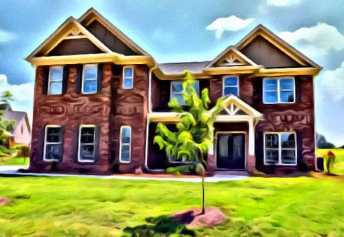 A gated Master Plan community in Trussville, Alabama, Carrington Lakes features 1,500 acres of home sites, walking trails, private lakes, competition-size swimming pool, lodge-style clubhouse, tennis courts and playground. 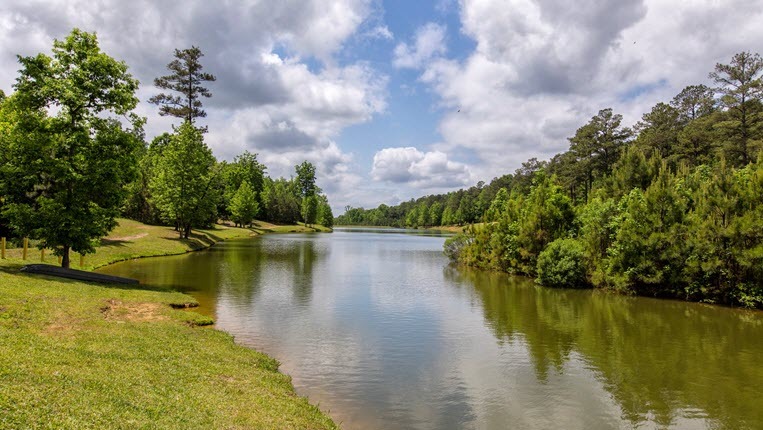 Carrington Lakes is located off Carrington Drive near HWY 11 and Interstate 59. 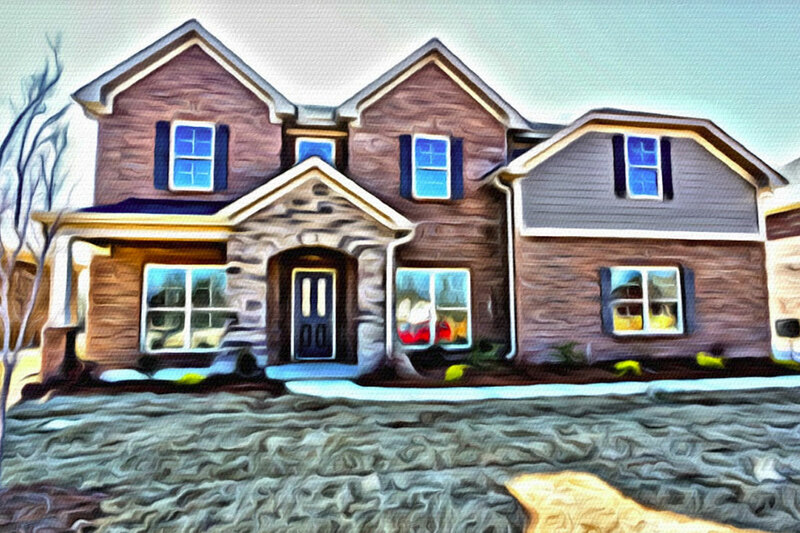 When you first turn into Carrington Lakes, you will drive through a nature preserve before encountering any of the homes in the community. 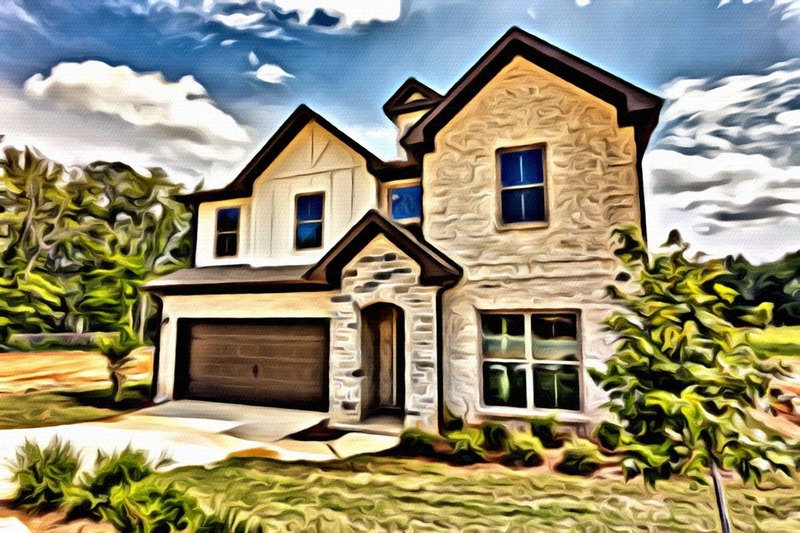 As you wind your way through the different sections of Carrington Lakes, you will notice different styles of homes all situated back from the road on spacious home sites. 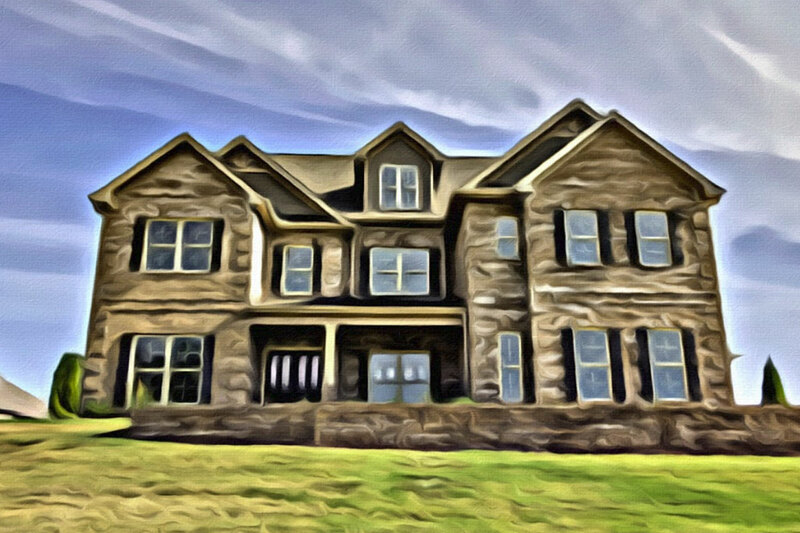 The Coventry III with over 5,200 square feet is a popular plan featuring three stories, chef’s kitchens, dramatic dining rooms and luxurious master bedroom retreats that offer more than 1,000 square feet alone. 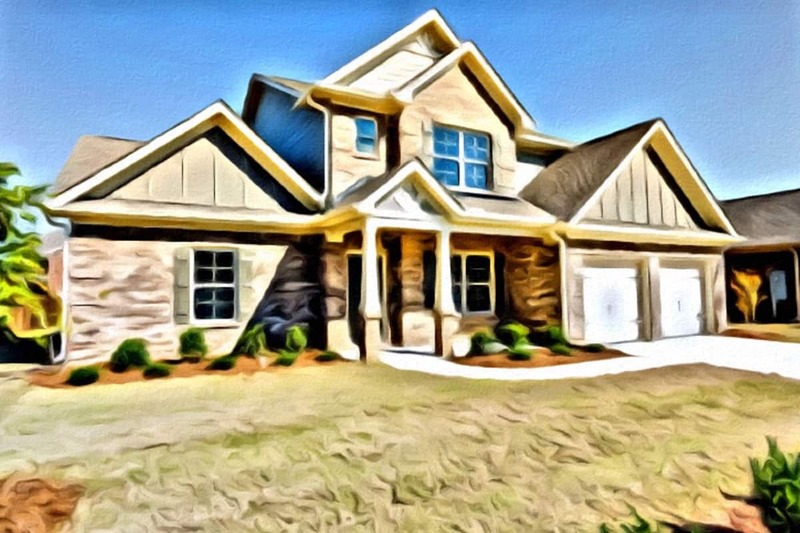 Flex areas are as important as ever in today’s home design, and Valor delivers with these new home plans. 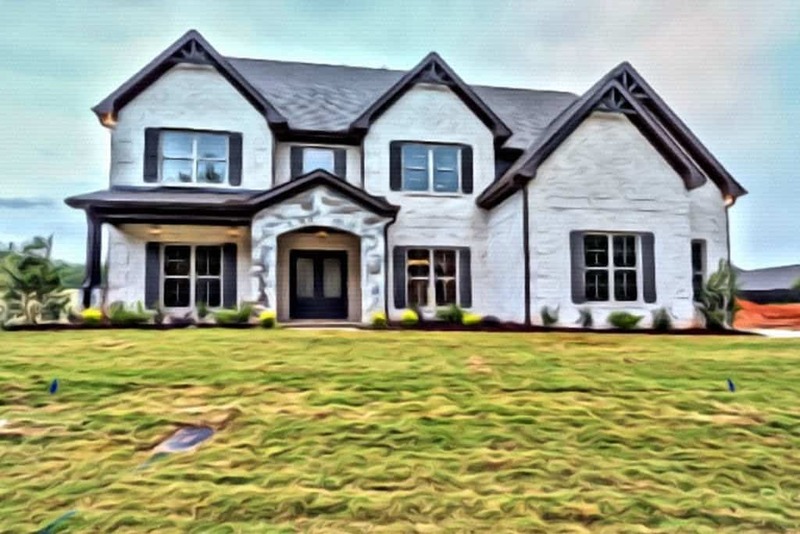 Several of their designs have media rooms with over six hundred square feet of entertaining oasis that can only be found in a new home. 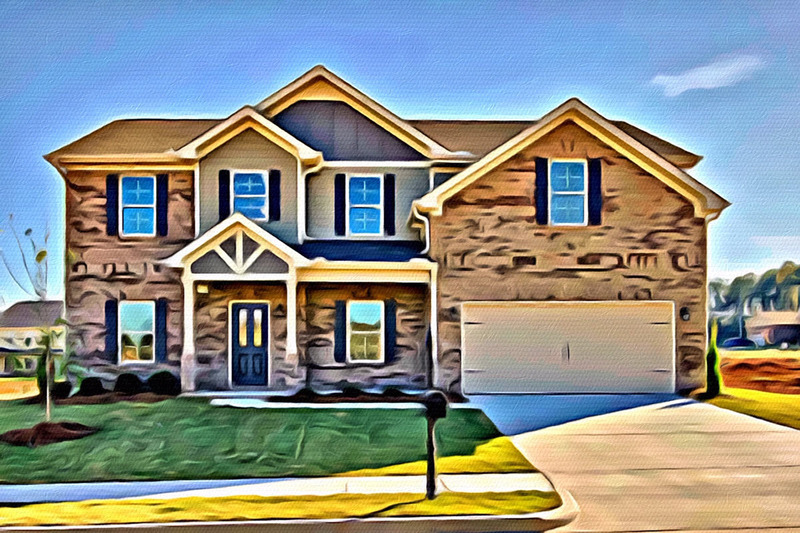 Most floorplans include tiled shower, huge walk-in closets, 5-inch hand-scrapped hardwood floors, and granite counter tops as well as outdoor fireplaces. 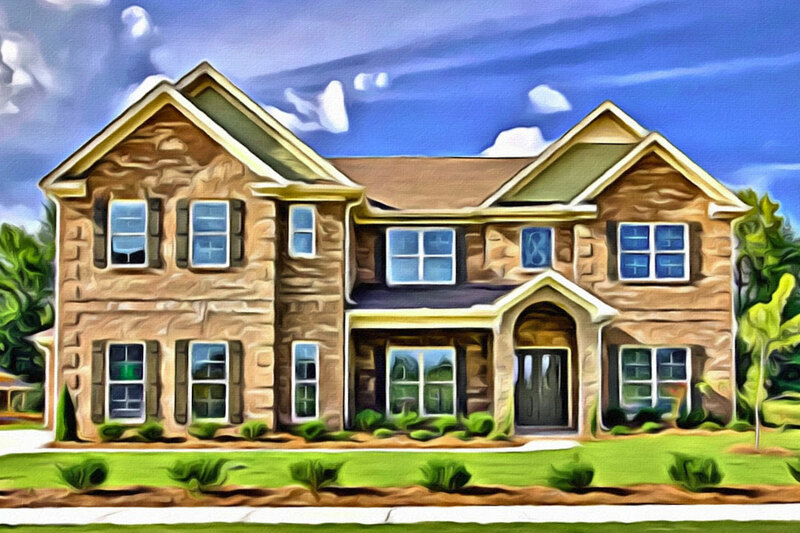 And every house is an Energy Tech certified home which guarantees that they are the most energy efficient homes on the market today.